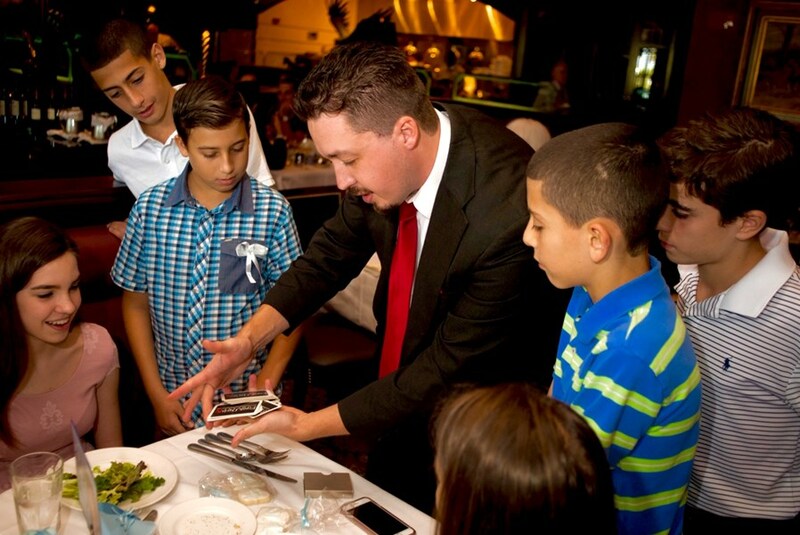 Best Magician in Tampa and Central Florida! 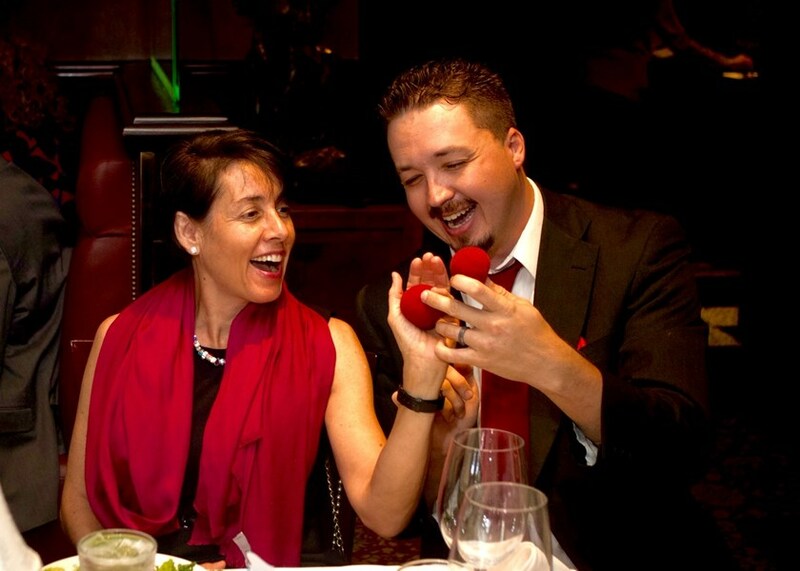 The Magic of Frank Davis & Company creates unforgettable, customized, and highly personal experiences for you and your guests. The Tampa Tribune said the Magic of Frank Davis & Company, "completely captivated me"
Personal- Performances focused on the audience. The magic happens directly in front of guests, in their hands, using their names, and in their minds. Engaging- Magic that's adaptive. Magic that is customized for the event and the guests present. Audiences become part of the magic. 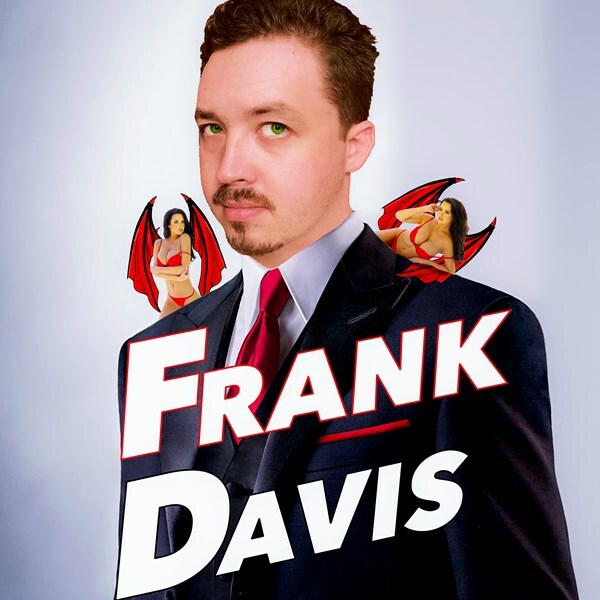 Unique- Just as each guest and each event are different, Frank's audiences are likely to see classics from TV and movies as well as magic they've never seen anywhere. Captivating- Don't blink or you'll miss it! Long waits disappear and time flies as guest attentions are kept. No one looks away when you can't believe your eyes. Interactive- Audience participation at its finest. Frank includes audiences members in each and every magic effect he creates. Memorable- Personalized miracles; magic right before their eyes- That's the experience Frank's audiences are left with. Some magic, guests won't know how to describe, and others they'll never forget. What if everything you thought could never be kept secret? What if your deepest, most personal, most private memories could be seen by someone else? What if all your thoughts were not your own? That is the basis for Frank's incredible, and critically acclaimed, mind reading show. You and your audiences will be left wondering if what they've seen was truly real. Is he really psychic? Combining amazing misdirection, sleight-of-hand, and a hilarious sense of humor, Frank creates a show full of wonderful surprises and hilarious magical moments. Please note Frank Davis & Company will also travel to Cumberland, Stedman, White Oak, Roseboro, Tar Heel, Autryville, Hope Mills, Salemburg, Elizabethtown, Parkton, Saint Pauls, Wade, Garland, Clinton, Godwin, Falcon, Lumber Bridge, Bladenboro, Linden, Fort Bragg, Mamers, Spring Lake, Lumberton, Newton Grove, Turkey, Clarkton, Buies Creek, Bunnlevel, Dunn, Kipling.